Aloe Butter is an extract of Aloe barbadensis (aka aloe vera) using a coconut fatty fraction which produces a soft-solid butter at room temperature which melts on contact at skin temperature. It may be used for cutaneous dryness to assist in moisturisation after exposure to sun and other harsh elements. It is completely oil miscible and contains no preservatives or coloring agents. So soft and moisturising in your face cream products. I mixed some with shea butter and essential oils for a 3 ingredient moisturiser, instead of straight coconut oil. 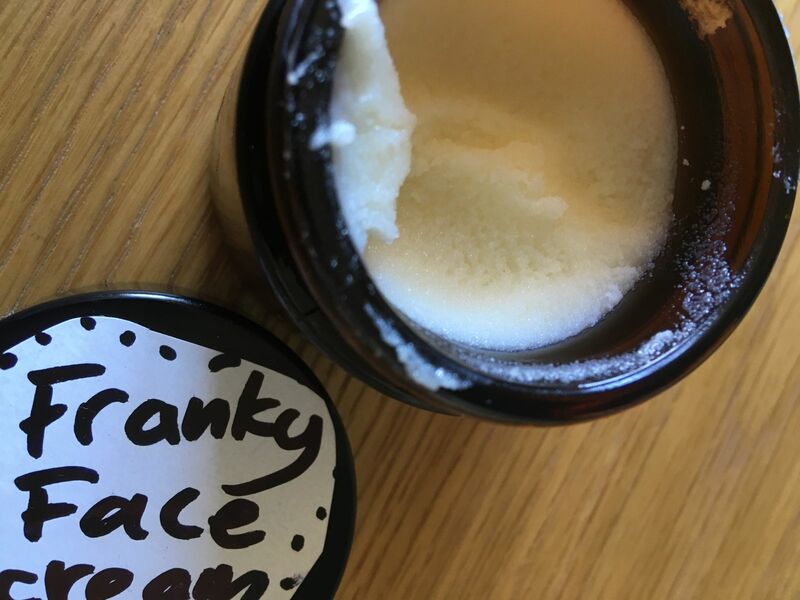 Easy to use and you don't need a lot to make a soft, creamy product.